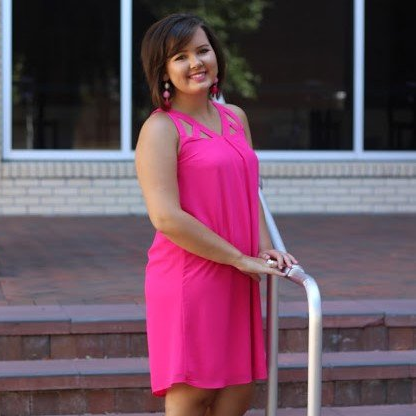 Juliana Grace Blog Space: GIVEAWAY WINNER! 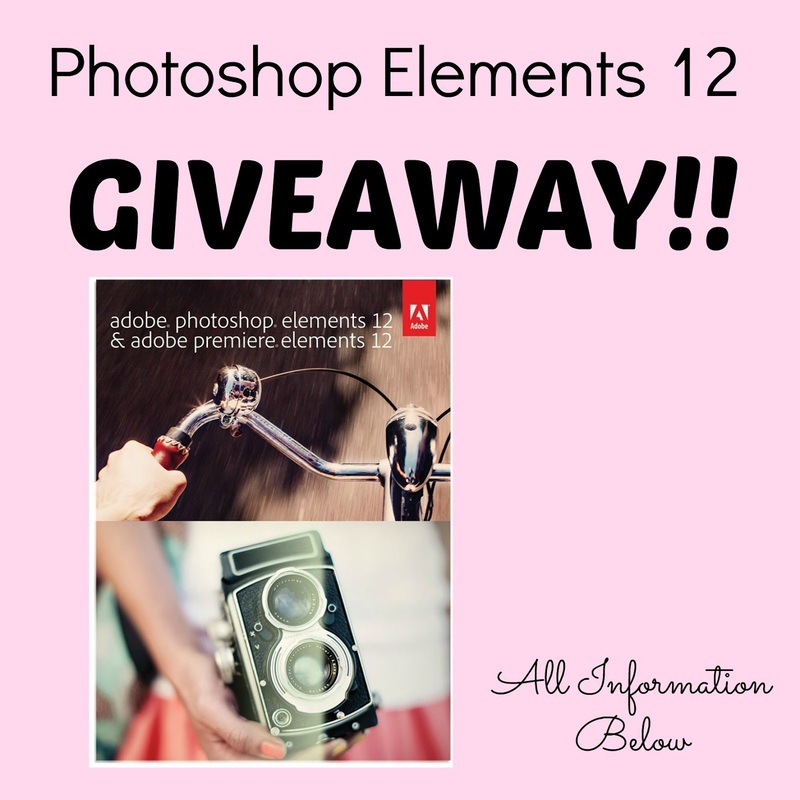 - Photoshop Elements 12! GIVEAWAY WINNER! - Photoshop Elements 12! Grace Butler!! I will be emailing you to find out how I can send you the program. Big thanks to those that entered! It was fun, and I will definitely be doing giveaways again soon!